On September 1, Consul General Hong Lei met with Indiana International Center President Diane Thomas in Indianapolis, the State Capital. Consul General Hong Lei said that in recent years, exchanges and cooperation between China and Indiana in all areas enjoyed rapid growth. China has become the third largest trading partner for Indiana and bilateral trade volume reached $9.6 billion in 2015. Chinese companies have invested nearly $300 million in Indiana. In the next five years, China is expected to import 10 trillion U.S. dollars of goods and invest over 500 billion dollars overseas. Outbound visits by the Chinese people will exceed 500 million, which will bring more opportunities for Indiana to deepen its cooperation with China. President Thomas said that Indiana International Center has long been committed to expanding relations with China. Exchanges and cooperation between Indiana and China in trade, investment, culture and other areas have great potential. 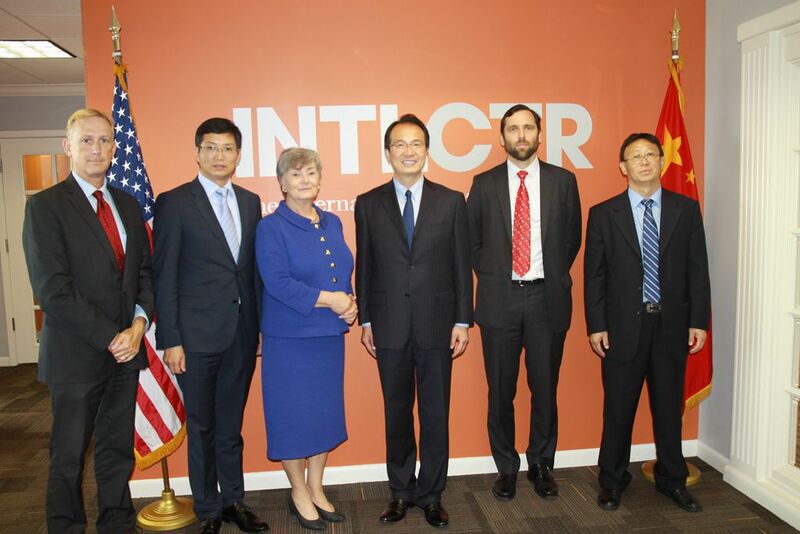 International Center would like to make joint efforts with the Consulate General to promote mutually beneficial cooperation and friendly exchanges between the two sides .